A lot of people believe that it’s hard to create braids for short hair. Mainly because it’s difficult for the braids to stay intact without the length. However, messy hairstyles are a trend now. 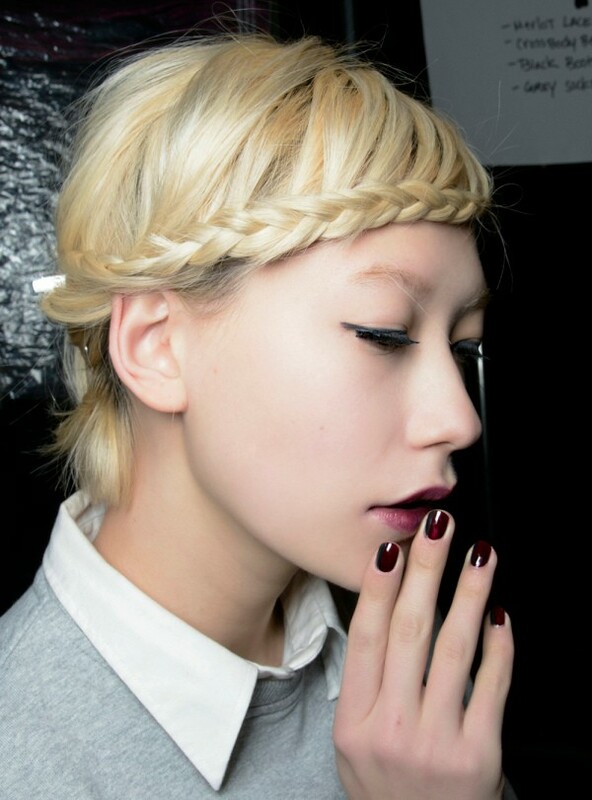 Even if you have cropped cuts, you can still embrace these amazing braids. You can experiment with various braiding hairstyles such as braided bangs, headband braids, waterfall braids, fishtail braids and so much more! Additionally, you don’t need long hair to create a huge impact this summer. Having long hair is not really bad. But with short hair, it can give you less sweat during summer and at the same time your hair dries up quickly. But when it comes to styling, sometimes you feel that there is some limitation. 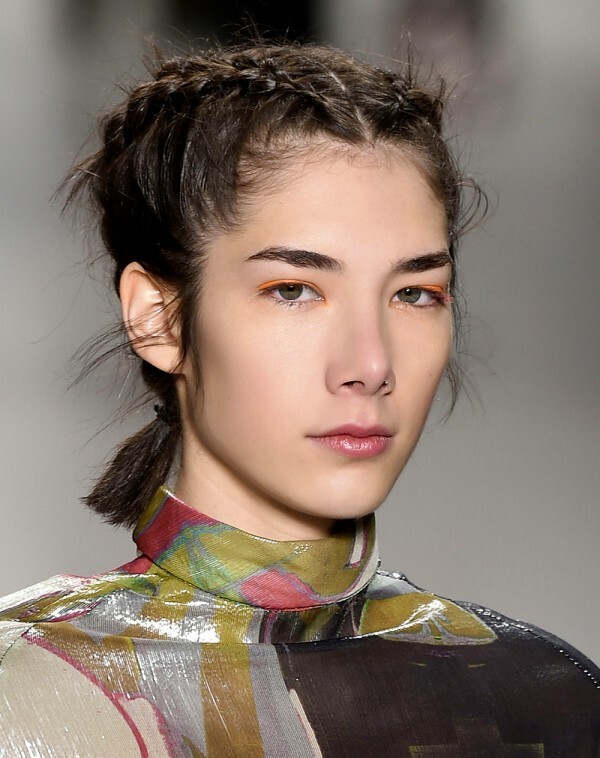 If you are sick of wearing the same style every day then you can consider braids for short hair to create a new look. 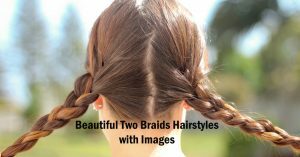 If you can pull off a simple ponytail then you can also pull off these simple and amazing braided styles. 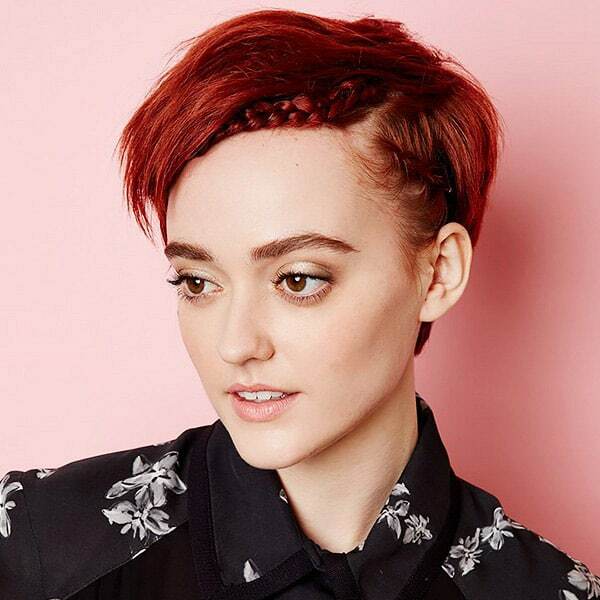 Here are 21 must-have braids for short hair to inspire you and get you excited! This hairstyle is ideal for girls who want to make some mess with their hair at the same time want to draw attention from the crowd. Braids are not for Rapunzel only since it has become common among girls with shoulder-length hair. 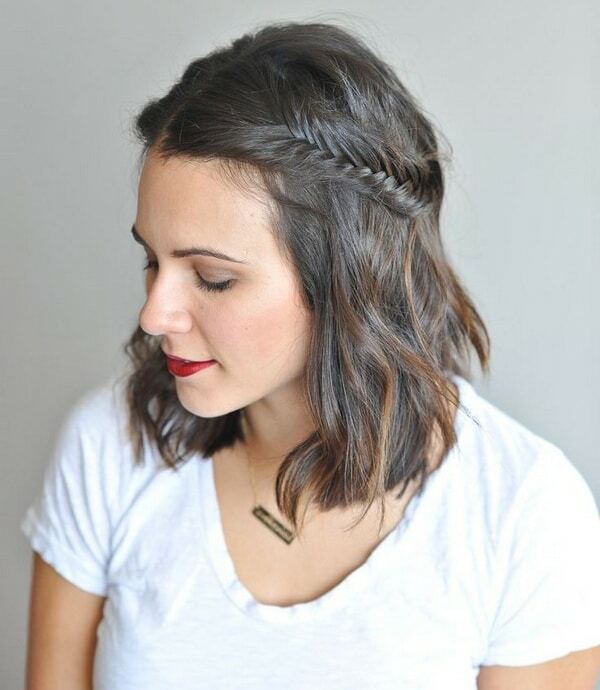 This is an easy fishtail braid that can suit perfectly on your short hair. Are you getting tired of wearing the same old hairstyle all over again? Then perhaps it’s time to try something new. 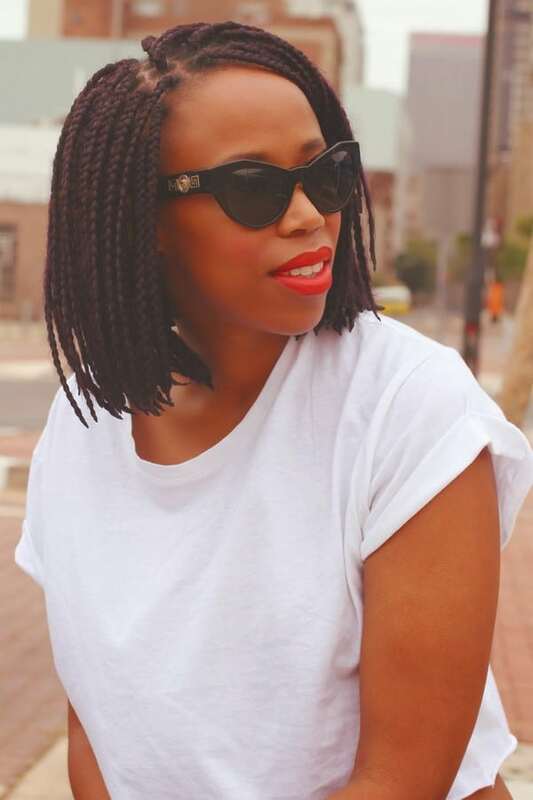 It is a common misconception that braids are not meant for short hair. It can be a bit challenging yet it is definitely possible. Fishtail braids are incredible since there are a number of styles that you can experiment with. 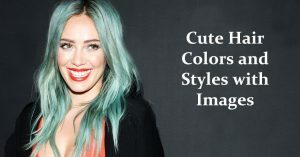 Are you looking for a cool and fresh hairstyle that only requires a little time to create? Then you should try this one. Even if you have short hair, this should not stop you from trying out different braided hairstyles. 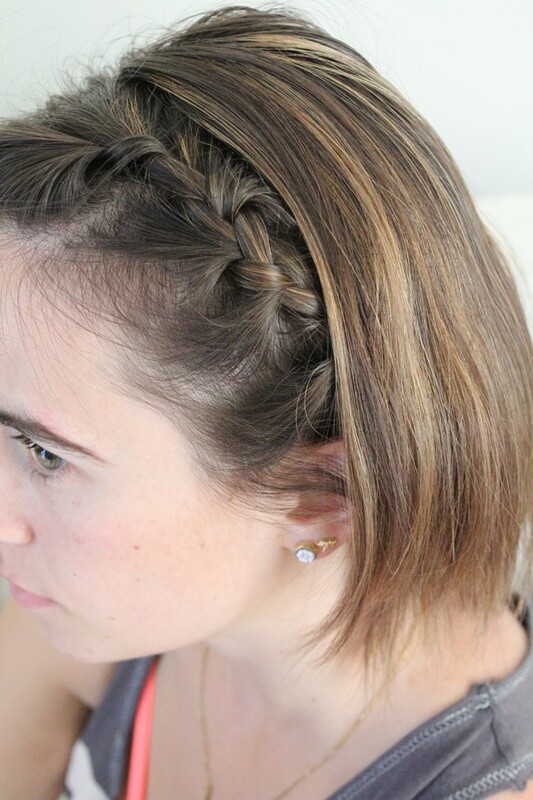 You can still wear a waterfall braid despite having short hair. 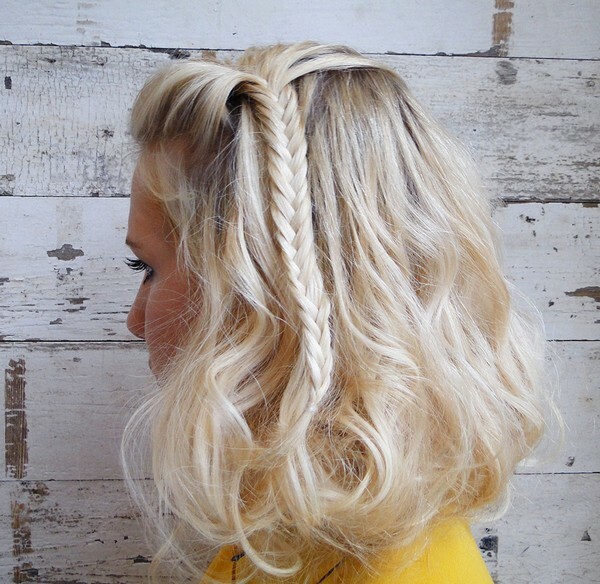 Want to take your French braid to the next level? 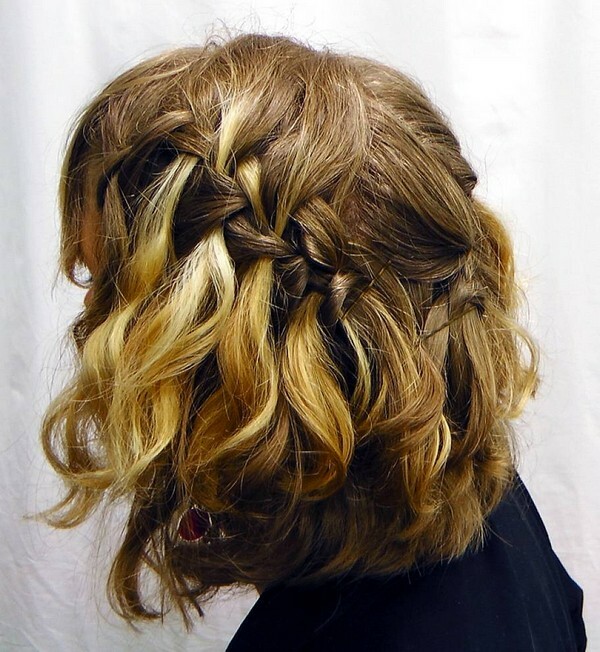 This is a dual Dutch braid which looks sweet and edgy as well. You might think that it’s possible to turn your short hair into an amazing wedding hair. But it’s possible! 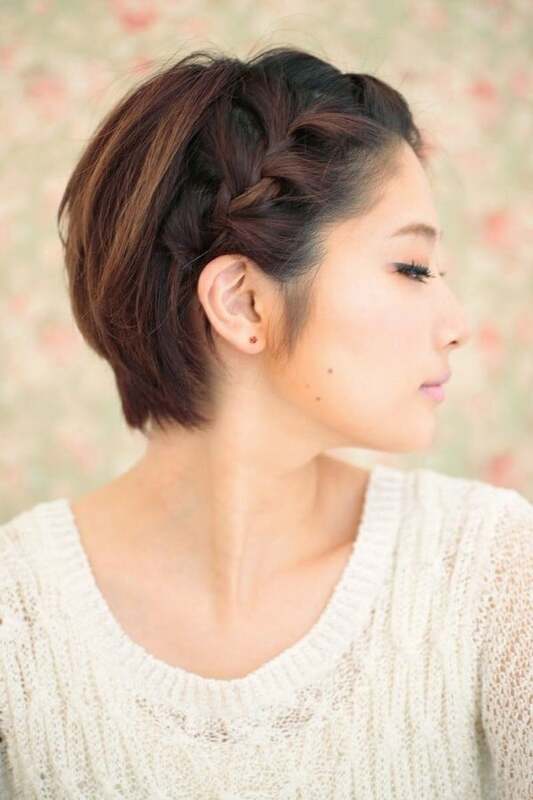 This hairstyle is one of the favorites among women with short hair. With some effort, you can wear this hairstyle today. 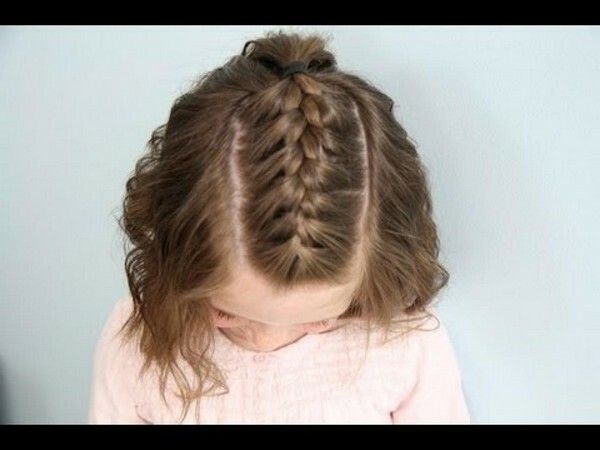 To create this style, make a side parting and do two French braids on the front. Keep it small to look cute! With this hairstyle, you can forget about your daily styling routine. 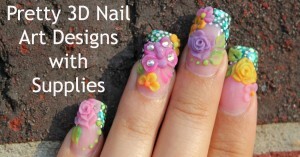 This style suits any occasion, try it! 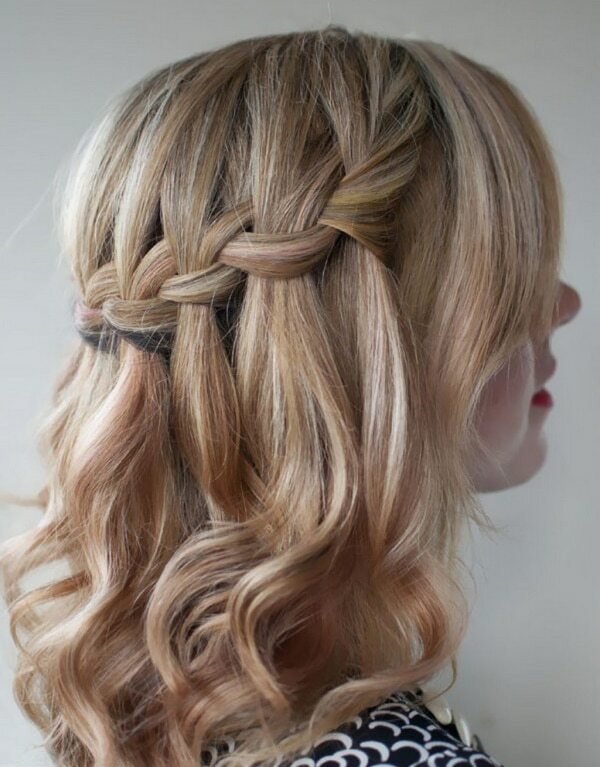 A perfect braid for short hair. You can wear it anytime. 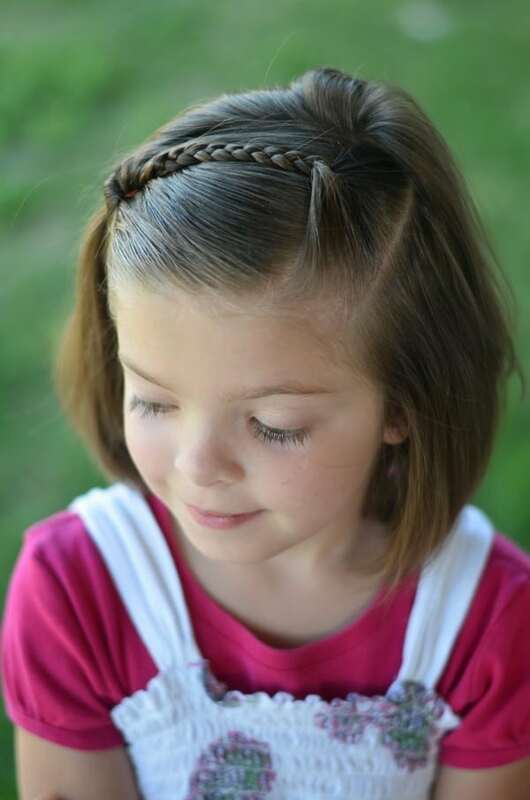 Even kids can look cute with simple braids. A perfect style for those who have one length hair. 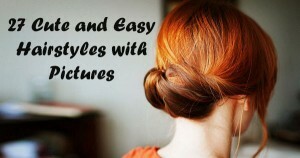 Want to have a quick and easy hairstyle? 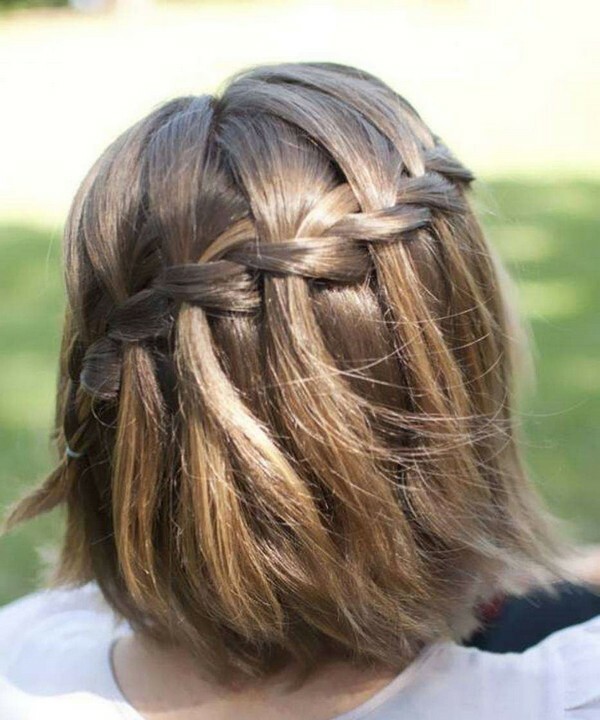 If you have a shoulder-length hair then you can experiment with different styles including this messily braided crown. Here are the steps on how to do it. Step One: It’s best, to begin with, a wavy hair. You’re lucky if you have a wavy hair if you don’t then you need to curl it. Step Two: Begin on one side by grabbing a section of your hair. 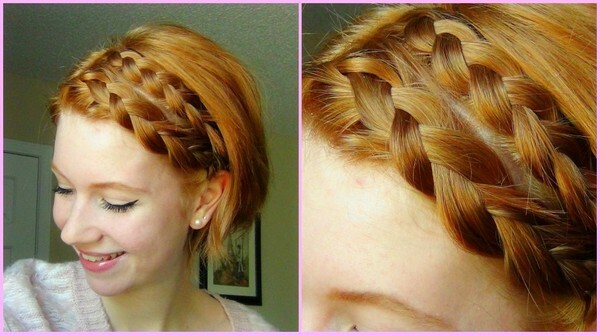 Divide it into three parts and start braiding. As you continue braiding, grab a few strands from the top layer and include this on your current braided hair. Step Three: When you reach near the ears, do not add strands anymore on your braids. Step Four: Use a pin to secure it temporarily. Step Five: Do the same on the other side. Step Six: When done, grab the two braids and secure them together with an elastic. Step Seven: For a carefree look, you can loosen up the braids a bit and pull out a few strands and you’re done! Braids for short hair can be a bit intimidating especially when it requires more length. 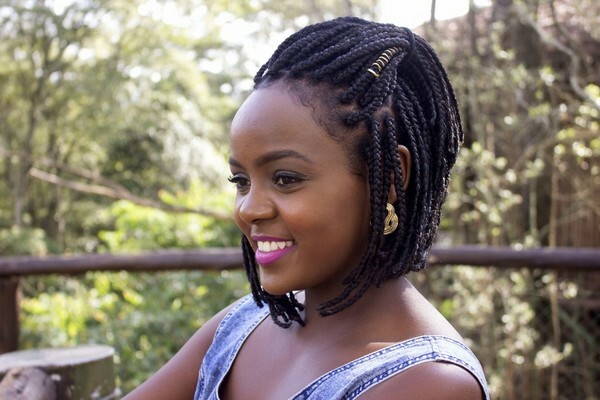 However, instead of choosing extensions or complicated twists, you can try these creative and easy styles we have collected for you. Aside from braids, there are also other stunning short hairstyles that you can do such as a bob cut, layered hairstyles, and others.